Android is an open source platform so it allows users to replace the stock ROM or re-installed the operating system with any compatible third-party ROMs. In computer language, the ROM stands for READ ONLY MEMORY that means you can not edit or delete the ROM. 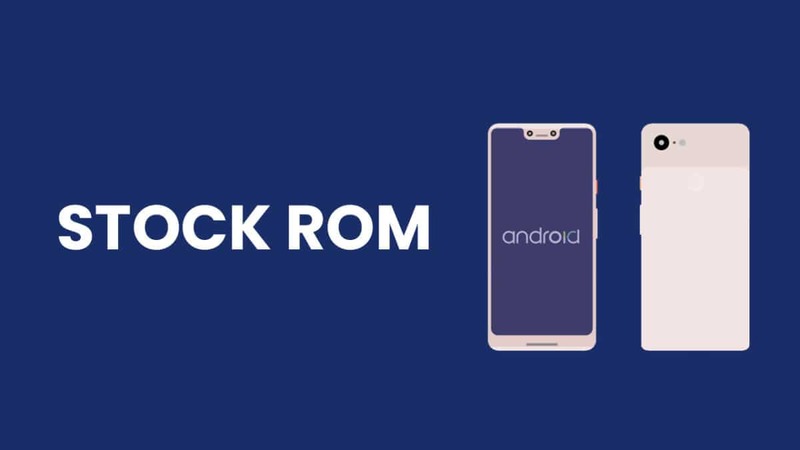 However, when it comes to Android there is a different meaning for the ROM. In Android, it means firmware of the device. Installing ROM on the Android device is as same as installing an operating system on a computer device. The official Mobicel Arc Stock Firmware / Flash File is now available for download. We are sharing a step by step guide to install Mobicel Arc Official Firmware. Don’t try to skip any step because every step has it’s own importance in this guide if you don’t follow the guide correctly you may end up bricking your device. We have collected more information about Mobicel Arc Stock ROMs down if you want you can read it from down. The firmware file name is Mobicel_Arc_MT6737M_09012017_6.0.zip. The firmware is based on Android 6.0 Marshmallow and around 1.03 GB in size. The firmware is for MediaTek MT6737M powered devices.